Ok, it is February, 29 2012. March is just about to begin, it’s snowing and wet out yet I can feel Spring approaching. Something utterly amazing has been bestowed upon me!!! A trip to, Iceland!!! Haha, I am crazy excited over here. Yeah I may have mentioned this (possibility) in a previous post but now, it’s official! I fly out on Iceland Air March 30th and fly back to Toronto, April 11th. Two weeks of exploration and adventure with my friend, Laura and glass blower, Sigrún Einarsdóttir! 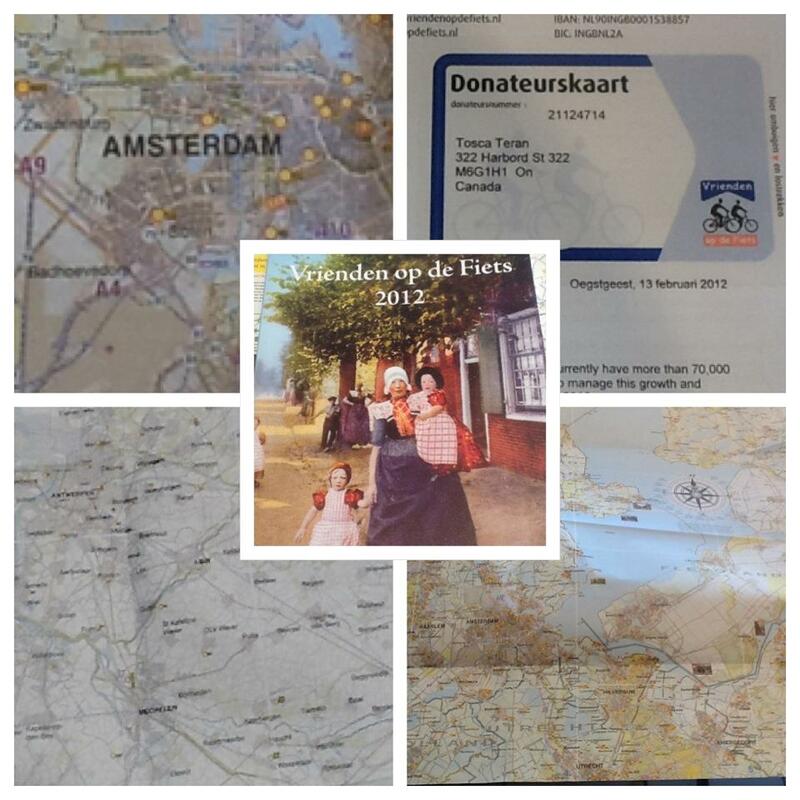 Meanwhile, my membership with Vrienden op de Friets (Friends on the Bicycle) foundation arrived in the mail yesterday!! Woot. I swear the Dutch culture is SO fantastic, I’m already looking into apartments and relocating! Vrienden op de Friets membership gets you a donateurskaart, a giant map of bike networks/routes and guest lodging throughout the Netherlands, along with a ‘guest’ book of over 4,000 guest house accommodations throughout the Netherlands, and Europe for cyclists. My donation helps the foundation and continues my membership after 2012. Previous Post All we can do.